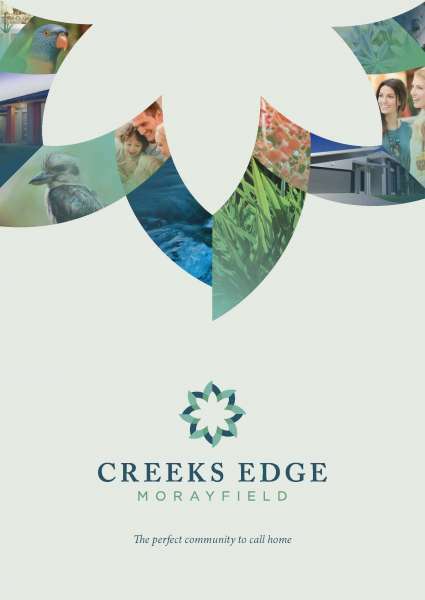 Oakland Pocket, Morayfield is the newest exciting residential community, perfectly located in the thriving northern growth corridor of Brisbane. 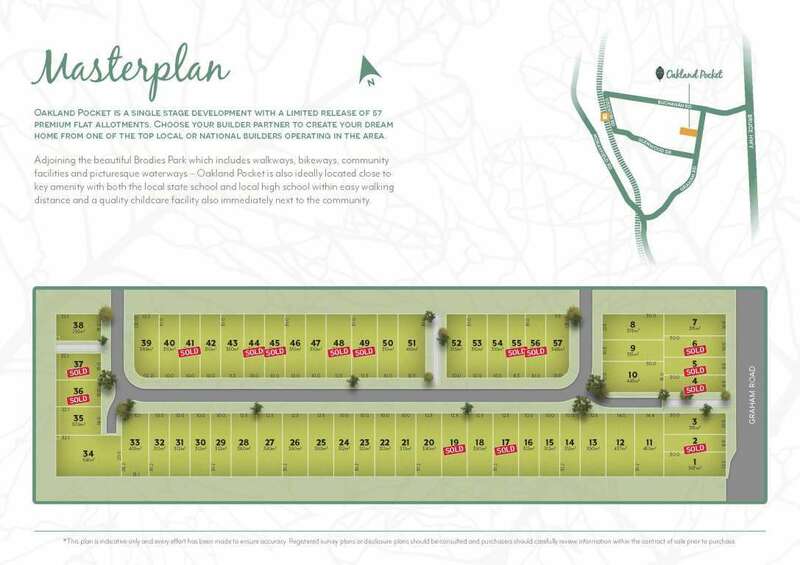 Adjoining the beautiful Brodies Park which includes walkways, bikeways, community facilities and picturesque waterways – Oakland Pocket is also ideally located close to key amenity with both the local state school and local high school within easy walking distance and a quality childcare facility also immediately next to the community. 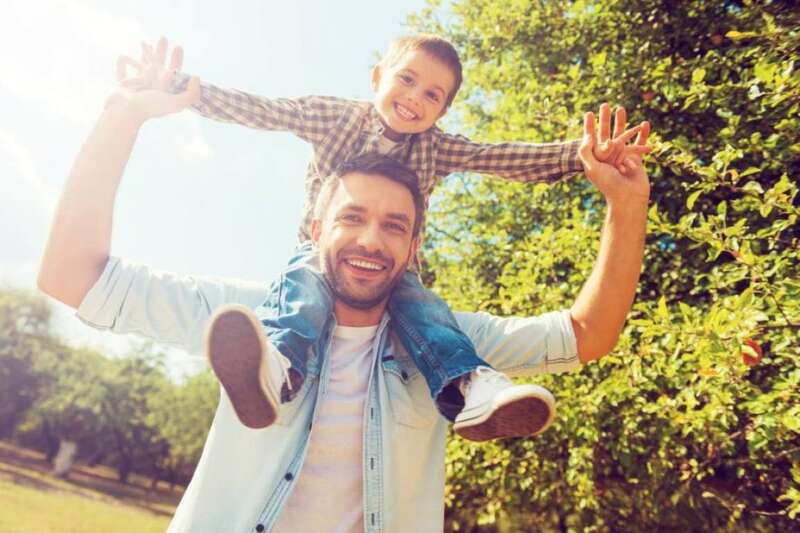 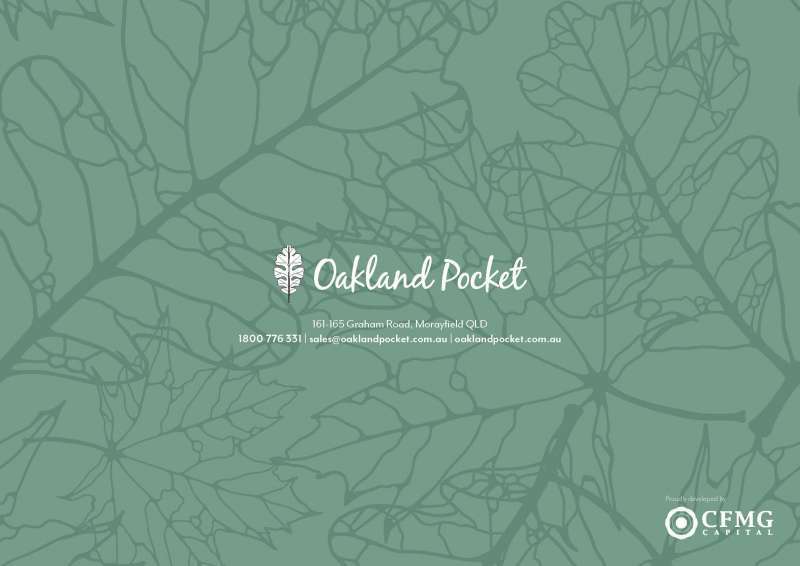 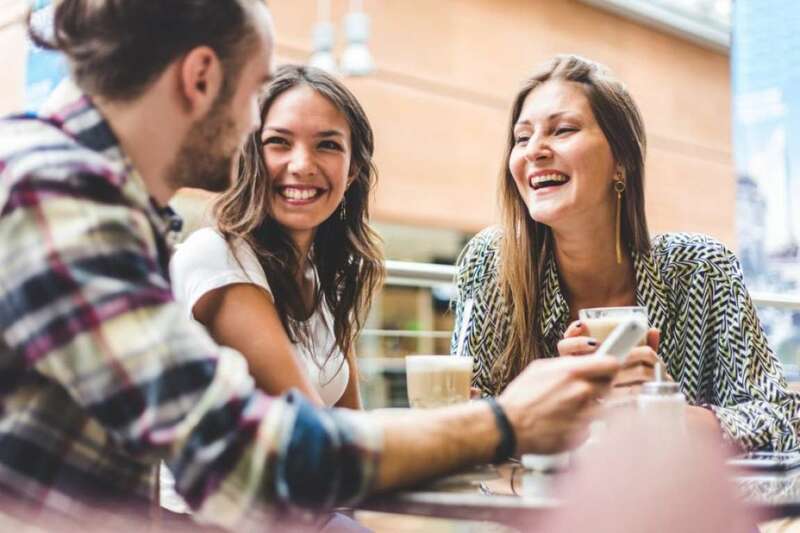 Oakland Pocket will offer residents the opportunity to not just love their home, but also love their thriving new community and its perfect location!